Bollywood’s one of the best On Screen Pair Shah Rukh Khan and Kajol’s upcoming film “Dilwale” first look has been out now. 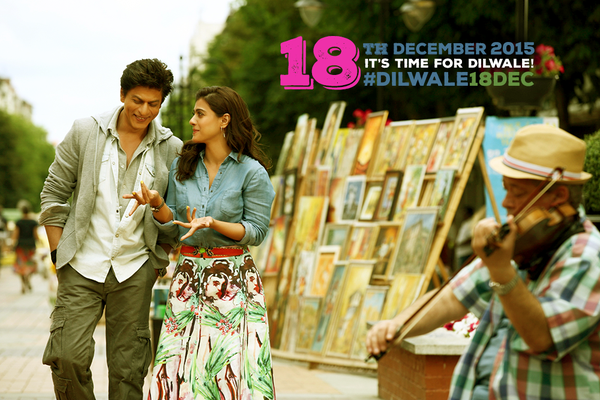 SRK and Kajol pairing up together after a gap of five years and the shooting of this movie is progressing in Bulgaria. Rohit Shetty is the director for Dilwale and it is being produced by Red Chillies Entertainments Pvt. Ltd. and Rohit Shetty Productions. The movie will hit the big screens on December 18th, 2015. 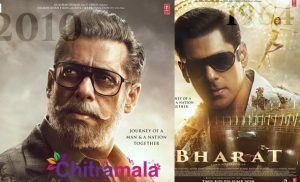 The film also have actors like Varun Dhawan, Kriti Sanon, Vinod Khanna, Boman Irani, Kabir Bedi, Sanjay Mishra, Varun Sharma and many others playing the other lead roles in the movie.